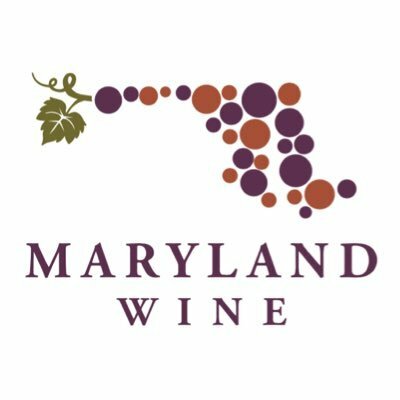 Join us at Winter Wine '17 and spend the evening with Maryland winemakers & owners over some of the best wines that Maryland has to offer! Come and sample the wines that made heads turn over the past year! Mingle with Maryland Wine winemakers & owners while tapping your feet to live music provided by award-winning Jazz musician, David Bach Music at the historic B&O Railroad Museum on January 26th! Can't wait to see you there & for you to enjoy some 2015 vintages of CBD wine!